NJ CMN Team Hosts 4th Annual Miracle Summit! 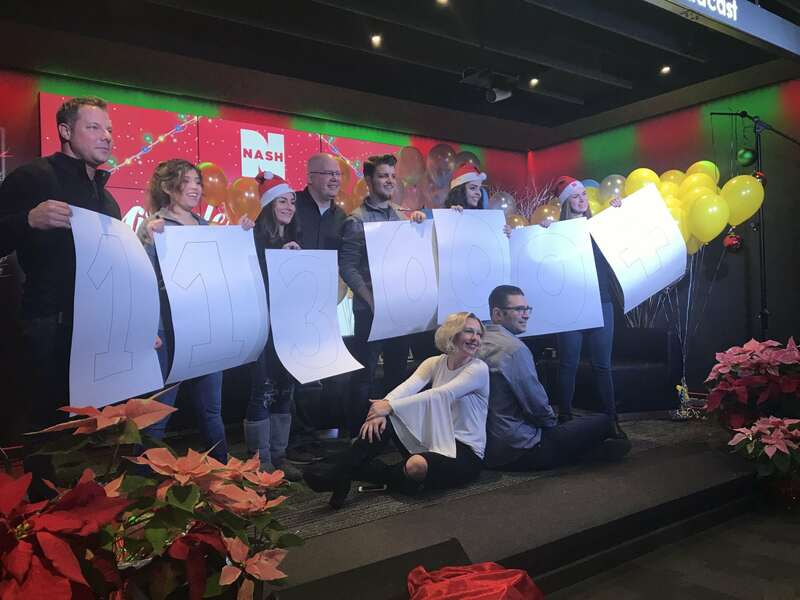 $113,638 for the patients treated at our three Metro New York CMN Hospitals: Children’s Specialized Hospital, Cohen Children’s Medical Center, and Maria Fareri Children’s Hospital! Thank you to all the listeners who donated, everyone at NASH-FM 94.7, the families who shared their stories, and our generous sponsors, Mark Montenero and Autoland; Direct Energy; Saw Mill Auto; NY RX Card and Patterson Auto Body for making miracles happen!